The quickest, easiest and least painful way – SHARE… connect with us on Facebook, share the page and share the posts to help expand our reach and get the word out! This will ensure that as we release more content, it has the chance to reach a much larger audience and by default, help to raise awareness! If you’re feeling a little more generous, and after you’ve shared, click the “Donate Now” button below, this will direct you to our online funding site on Generosity.com, where you can donate to help us raise funds to be able to produce more content and put our plan for on going video series into production. We have been blessed enough to have support and assistance from a large network of filmmakers and artists, but to grow our video series to the scale we are aiming for, it’s going to take funding. Every little bit helps, even if you only give $5, it’s helps! 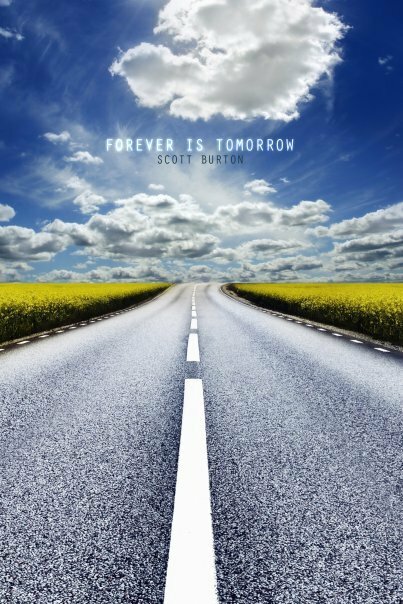 If you’re a fan of poetry or just wanna dive into the dark thoughts that come with living with the unknowns and lingering pain and torment of a chronic illness, check out the STORE on our website to purchase Scott’s book of poetry, filled with poems centered around the physical and mental pain that has come with his journey. $15 plus $3 shipping gets it to your door and I hear, if you ask nicely, he’ll even sign it for no additional cost. We also have T-Shirts available in the store for $25 plus $3 Shipping & Handling. If you take nothing else away from this, if you don’t want to be bothered to share a post or 2, or have the funds to donate, or hate reading… Then at the very least, take some time and become an organ donor, talk to your family and make your wishes known and take the steps to ensure that you can make a difference potentially save someone’s life. If you’re not yet a donor, as yourself the simple question, why not? and take the steps to leave behind the ultimate gift, whenever the day comes. Thank You for all the outpouring of love and support as we set out to take the steps forward to make an impact, educate and grow awareness and help patients as they live this struggle day in and day out!